I really enjoyed this book about friendship and community. Friendship is work. It takes time and sacrifice. It also takes giving people grace and understanding. It takes going deep and sometimes getting hurt. But true friendship and building a community that is there for each other during the good and the bad is so worth the work that it takes. 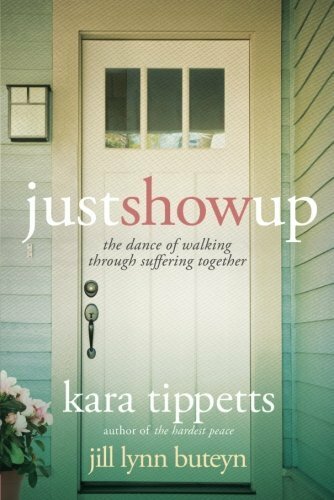 This book is written by two friends that have lived through the deep painful parts of friendship. They have given to each other when it wasn’t easy. In this book, they share their story and struggles and what they learned through it all.